The protection of the neck region is important. 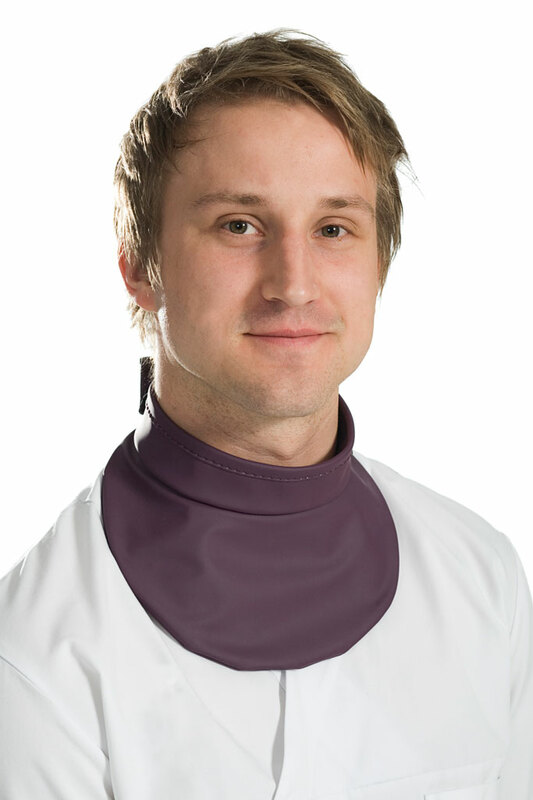 Wearing a thyroid collar makes a difference of 10% to the radiation load on the whole body. This is quite a lot for such a small part of the protective clothing. It is therefore important that everyone who is exposed to radiation wears a collar. 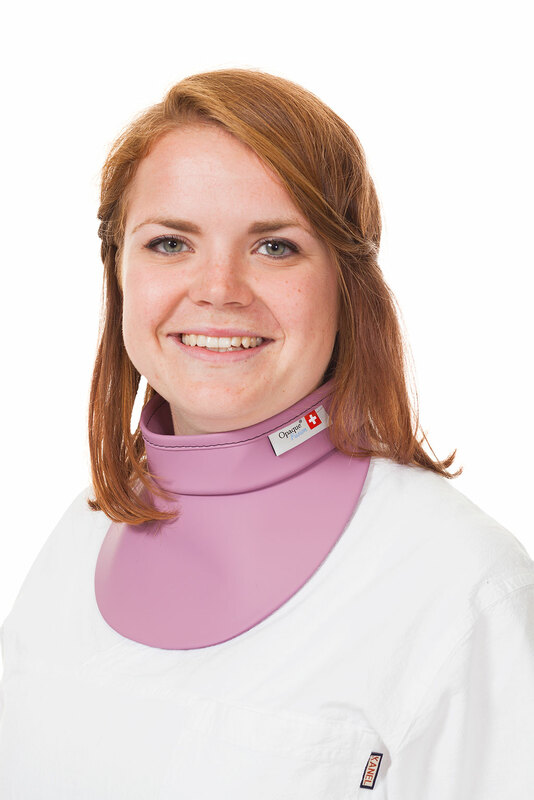 From a hygienic viewpoint, we recommend the purchase of a personal thyroid collar. All thyroid collars have a magnetic closure as standard. 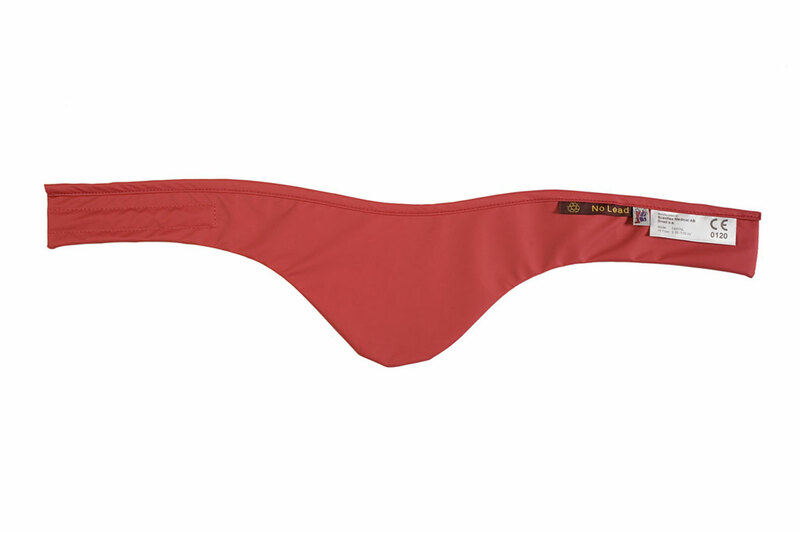 This ensures extra hygiene and prevent hairs getting trapped in the Velcro.